ICandy manages to offer a multi-complex feel in a relatively small space. The venue features five bar areas and a handful of dancefloors decorated with disco balls and sparkly chandeliers. 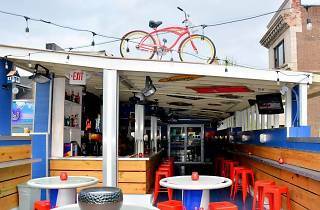 When summer rolls around owners open up the eclectic rooftop bar, where they host cookouts and happy hours throughout the season. ICandy is most popular among the younger set and those who love RuPaul’s Drag Race. 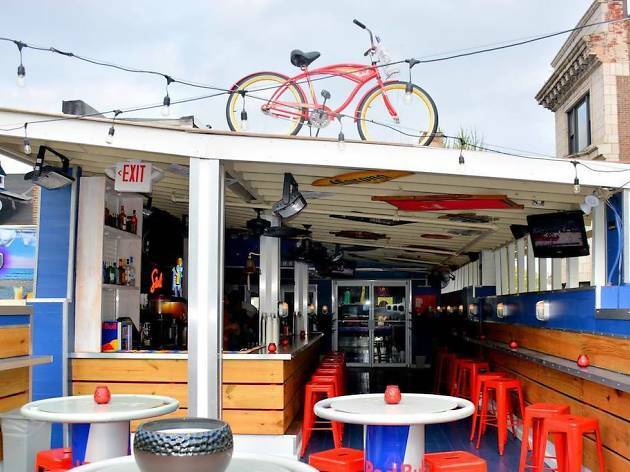 The bar’s entertainment lineup regulary features familiar faces from the reality show.